1. Format growth — According to the Association of American Publishers (AAP), ebook sales continue to grow. This means consumers are hungry for ebooks! 2. Low price point attracts readers — Since ebook publishing is completely digital and does not require printing of any sort, authors can comfortably sell e-books for less than a paperback or hardcover book. Readers appreciate lower prices and are generally more willing to take a risk on a debut or unknown author if the price is low (especially in this economy). 3. Portability — Ebook fans love the portability of the ebook format. Readers are no longer forced to carry around heavy print books. 4. Buying Convenience — Readers can buy and download ebooks instantly. They don’t have to visit a physical bookstore or purchase a print book online that could take several days to arrive via mail. 5. 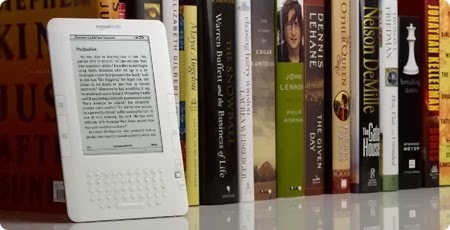 Eco-friendly — Ebook publishing supports a healthy environment. Less book printing = more trees.